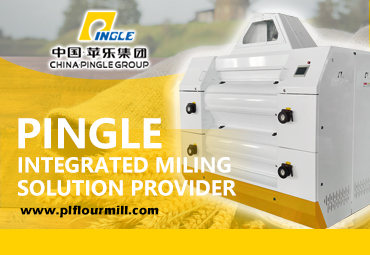 Due to loss of oil revenue Angola encourages the development of wheat milling. WASHINGTON, D.C., U.S. — Faced with lost oil revenue, the government of Angola is encouraging the development of wheat milling to replace relatively costly flour imports as part of its overall economic diversification plan, the U.S. Department of Agriculture’s (USDA) Foreign Agricultural Service (FAS) said in a March 10 report. 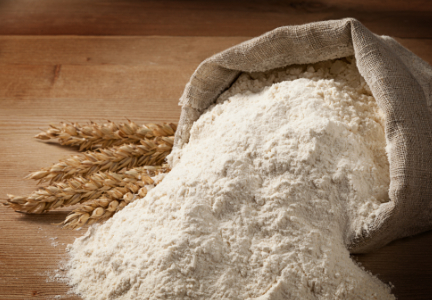 Angola currently imports about 500,000 tons of wheat flour per year from Turkey and the E.U., at a value of $177 million in 2015. 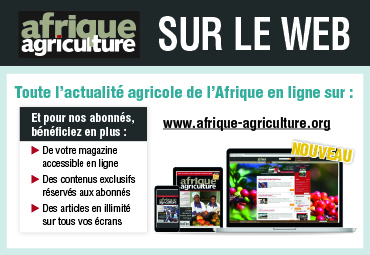 By replacing flour imports with wheat imports, Angola may reduce its need for foreign exchange as well as boost value-added local production. 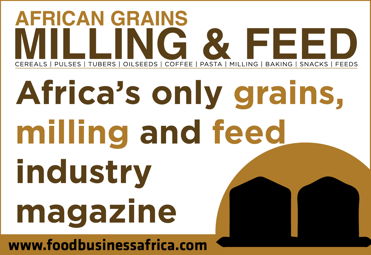 Angolan public and private sector plans to bolster the milling industry make the country a promising market for U.S. wheat exports. The U.S. 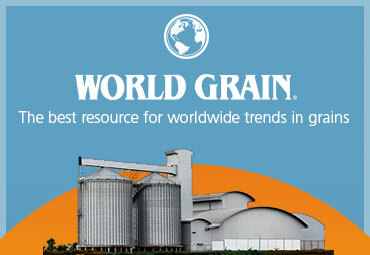 Wheat Associates (USW) estimates that the United States may export up to $25 million annually to Angola. 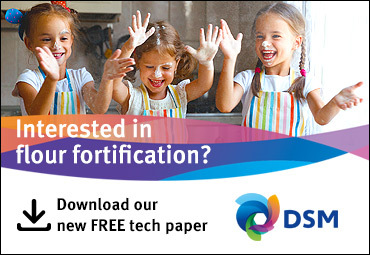 In light of this opportunity, FAS awarded the USW a $146,000 Quality Samples Program (QSP) grant to provide marketing samples of U.S. wheat and wheat flour to Angolan companies for product testing. The project included three shipments: five containers of wheat to a Lobito mill, three containers of flour to a Luanda pasta factory, and two containers of flour to a Lobito bakery. 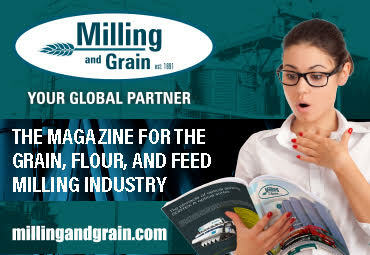 In addition to the sample product, the receiving companies will receive ongoing technical training for their staff in milling and baking techniques funded through the USDA Market Access Program and Foreign Market Development Program. The shipments arrived at the Cerangola flour mill in Lobito, Benguela Province. The shipment was marked by a Jan. 31 reopening ceremony at the mill. It was the first wheat mill in Angola to operate in 10 years. 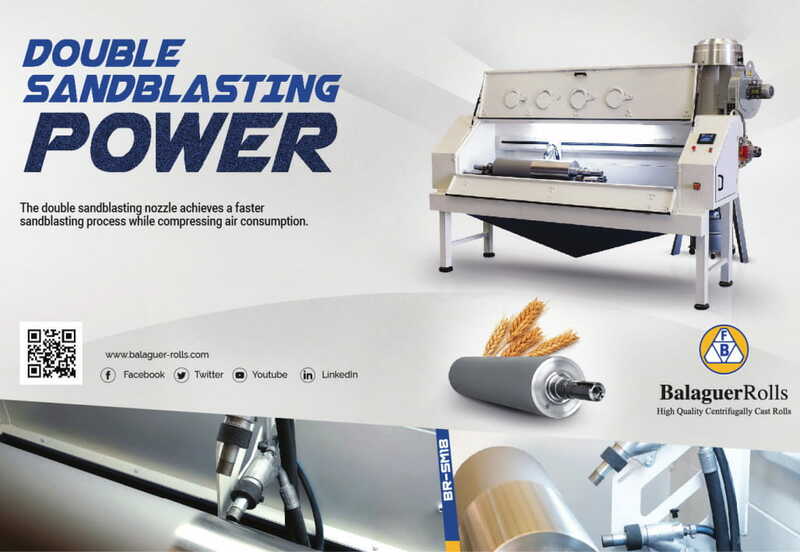 Cerangola invested $250,000 to reopen the mill with a capacity to produce 100 tonnes per day of wheat flour and 30 tonnes per day of wheat bran. To meet their need for 20,000 tonnes of wheat in 2017, Cerangola already has requested a commercial quotation from U.S. suppliers. Additional renovations to the mill are planned for 2018, at a cost of $6 million, and aim to increase production to 500 tonnes per day of wheat flour and 150 tonnes per day of wheat bran. 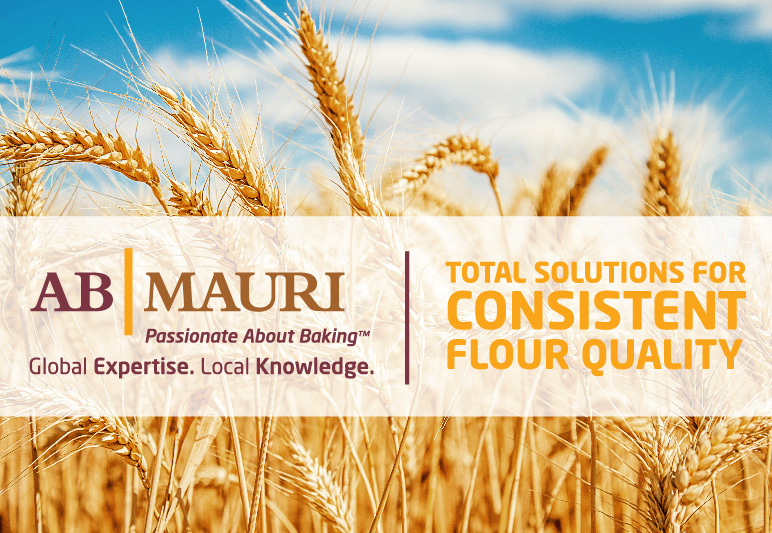 The objective of the QSP shipments was to showcase U.S. hard red winter (HRW) wheat and wheat flour and their advantages for making good quality pasta, bread and rolls. The long-term goal is to stimulate demand for U.S. HRW wheat in the Angolan market, replacing expensive non-U.S. origin flour exports with U.S. wheat imports for local milling.